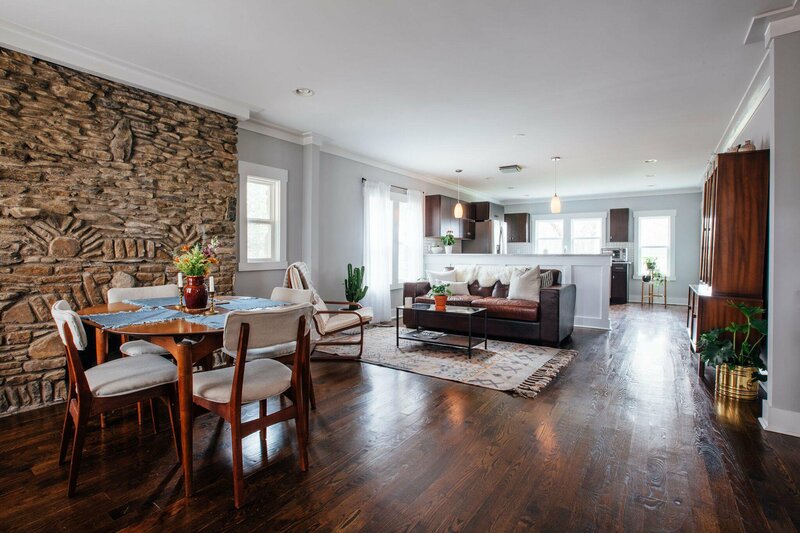 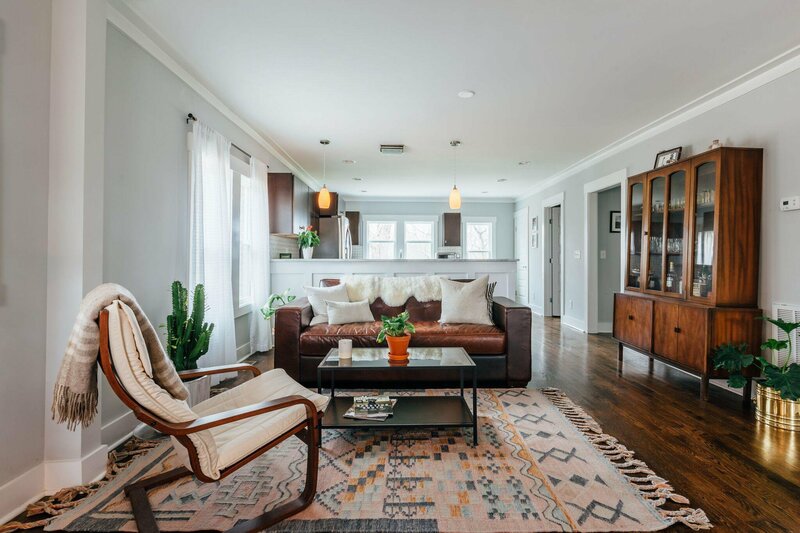 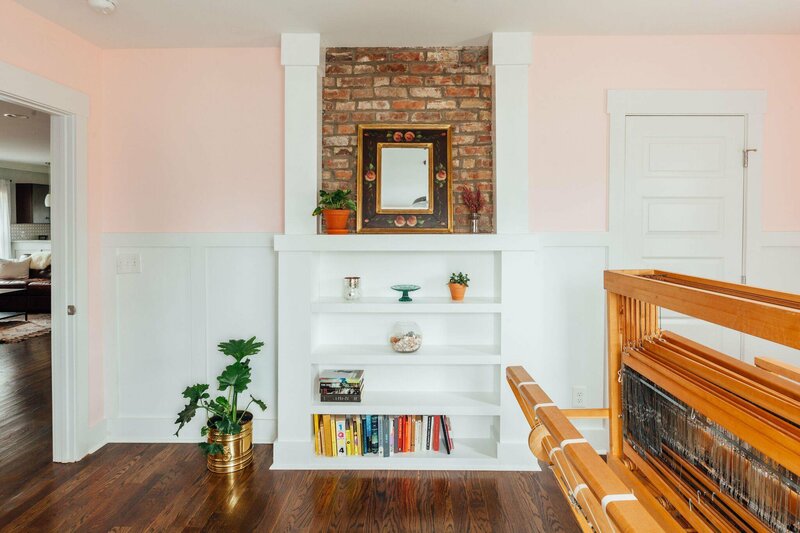 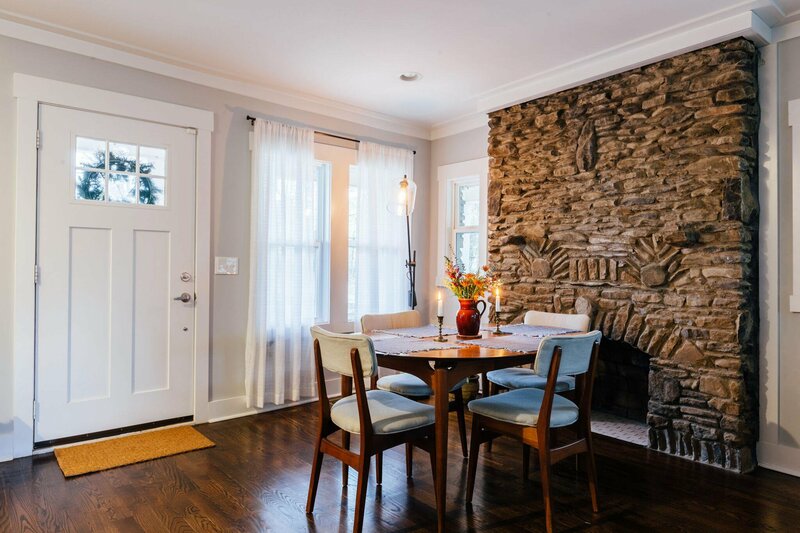 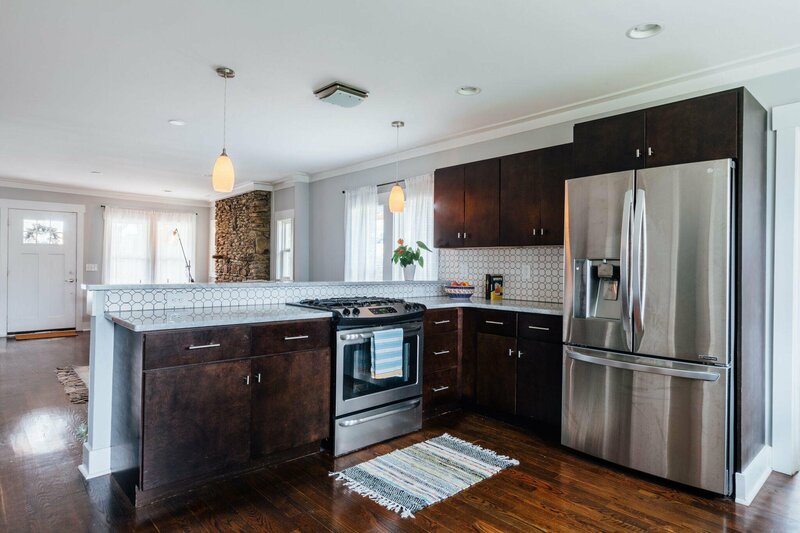 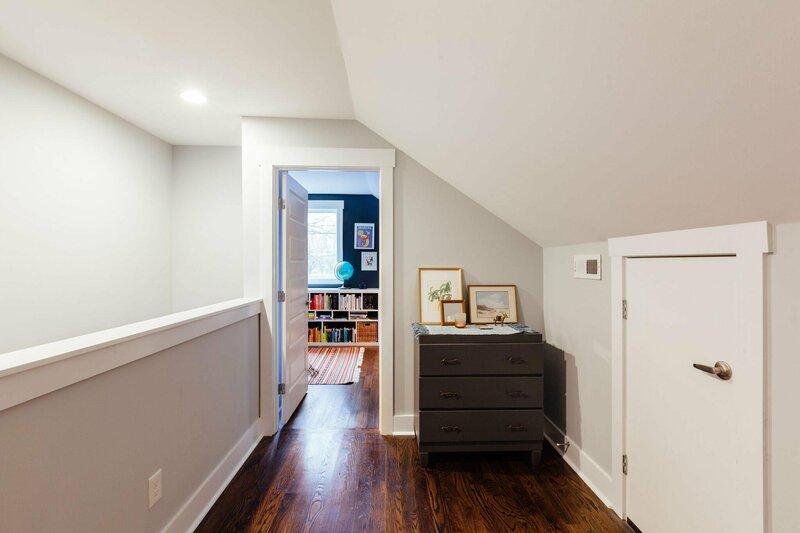 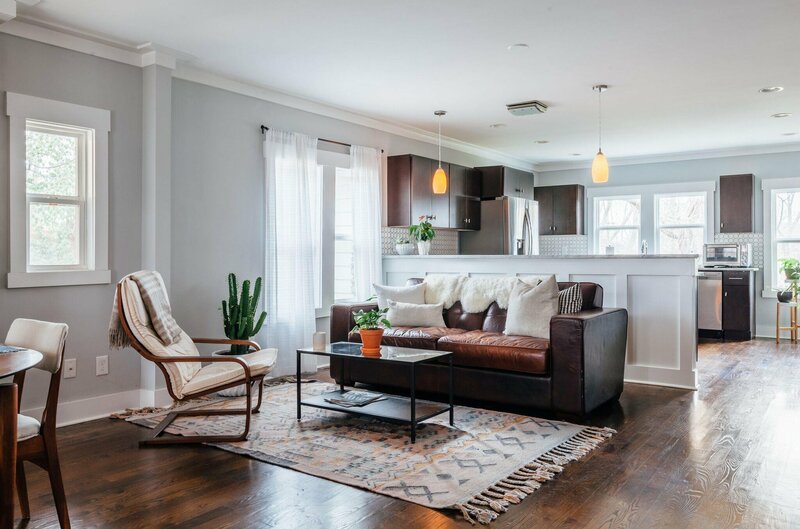 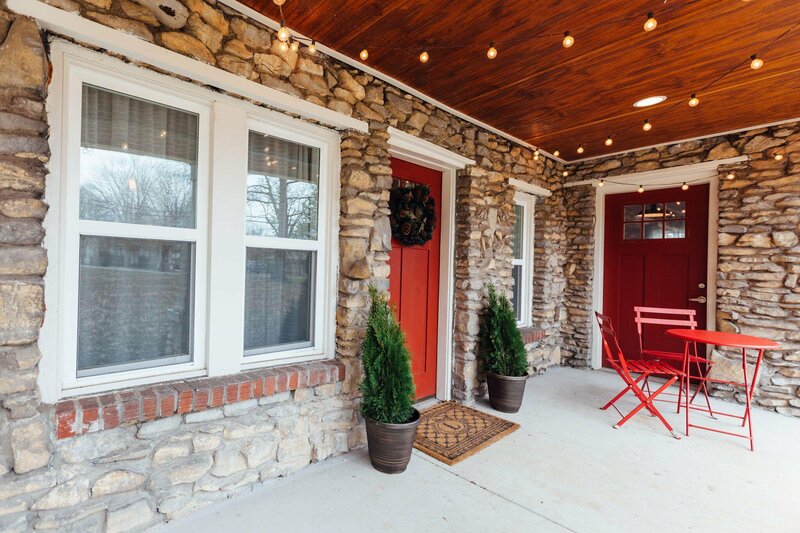 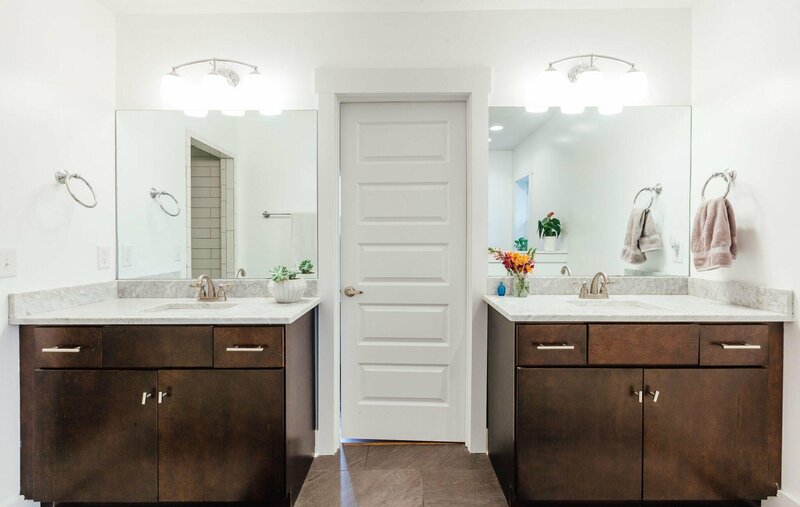 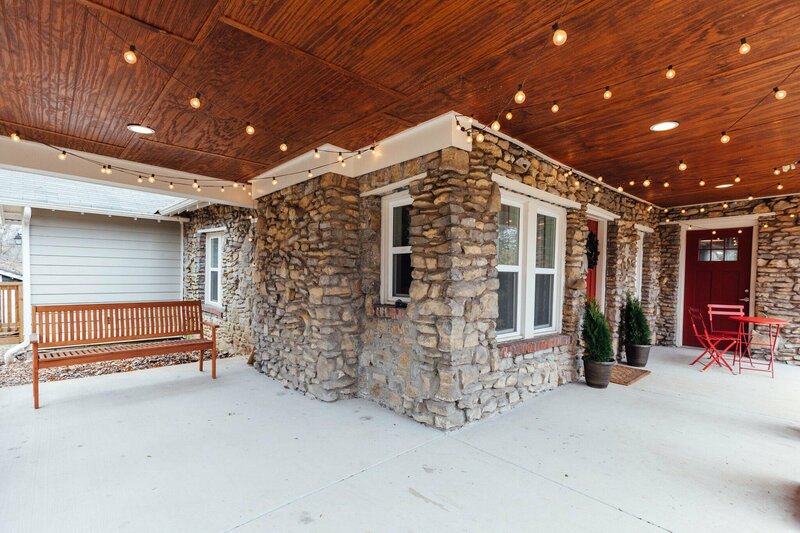 This beautifully renovated 1934 stone craftsman bungalow has the best of both worlds, original charm with modern upgrades! 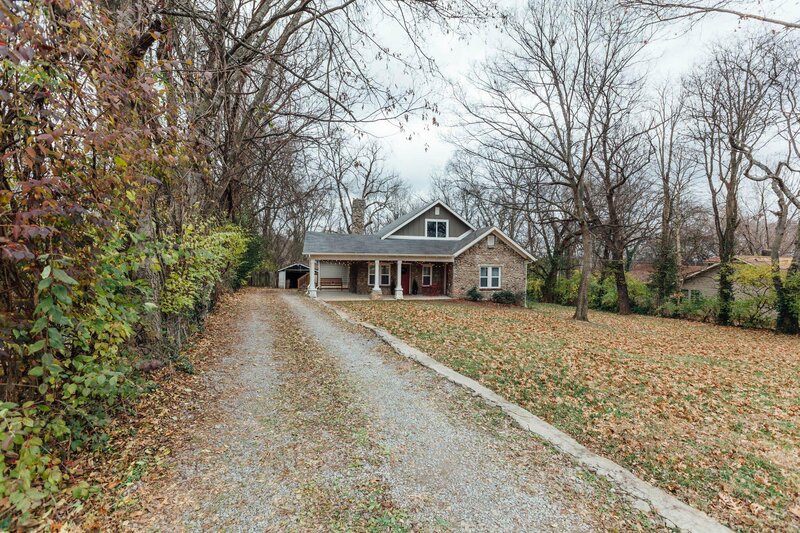 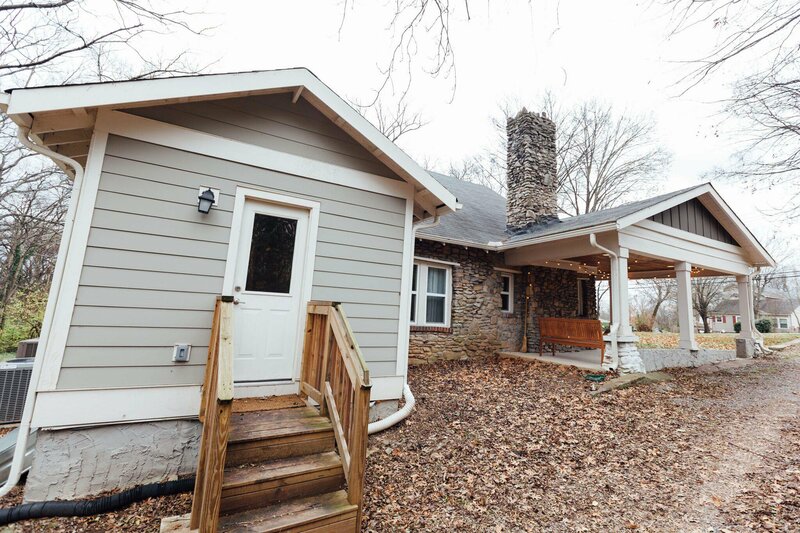 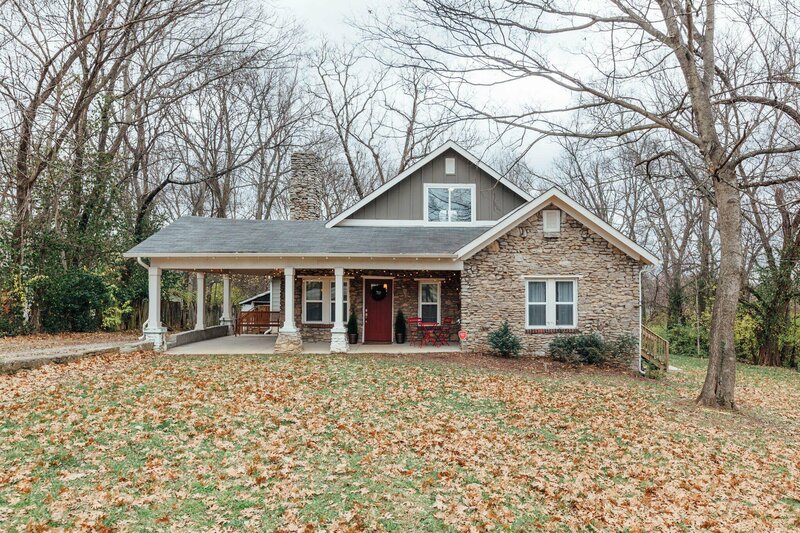 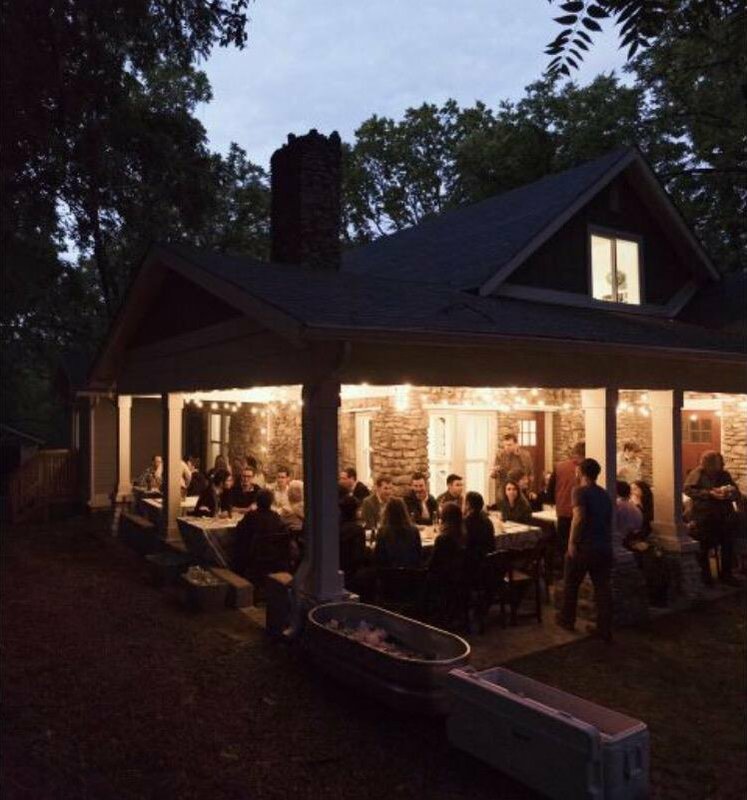 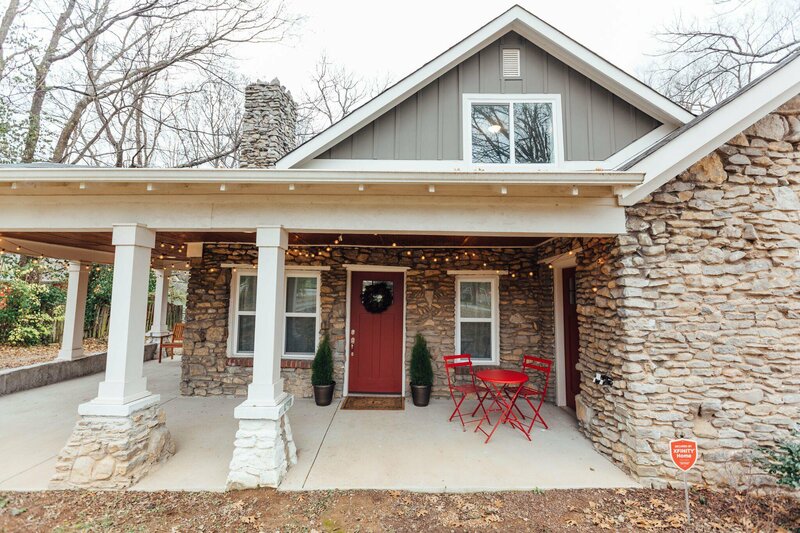 With it's country cottage feel and large private wooded lot, you'd never guess it's just minutes from the airport and downtown Nashville. 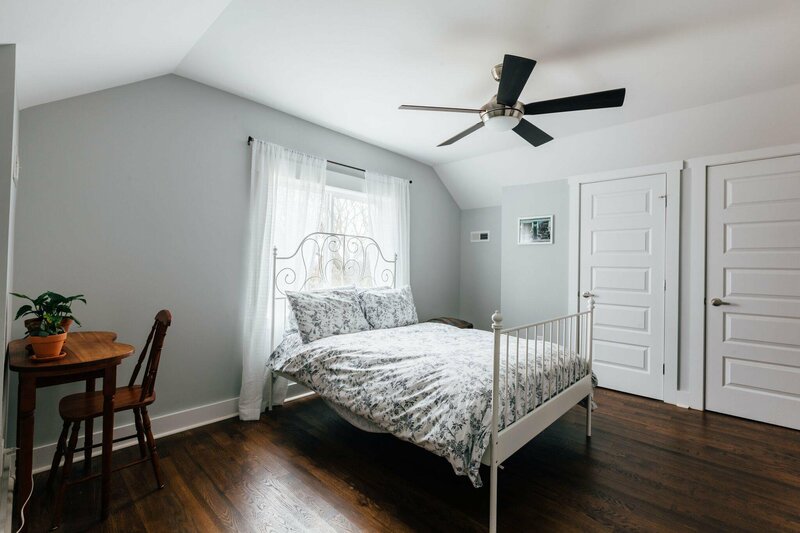 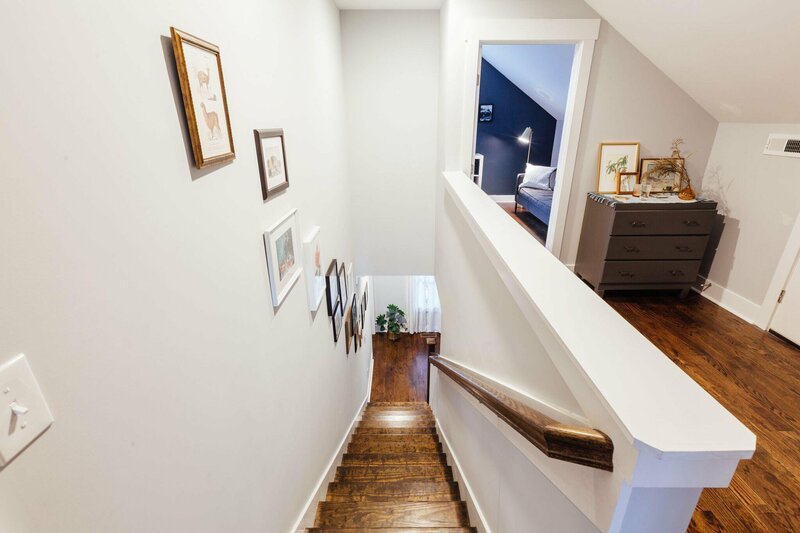 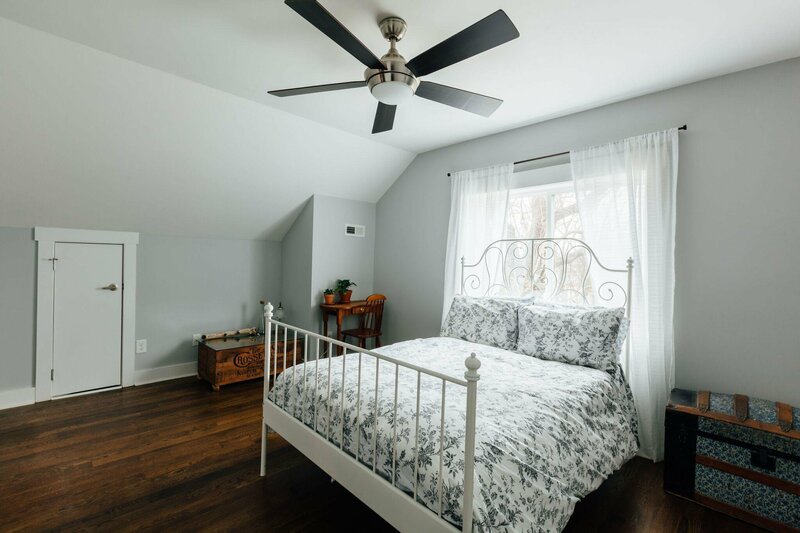 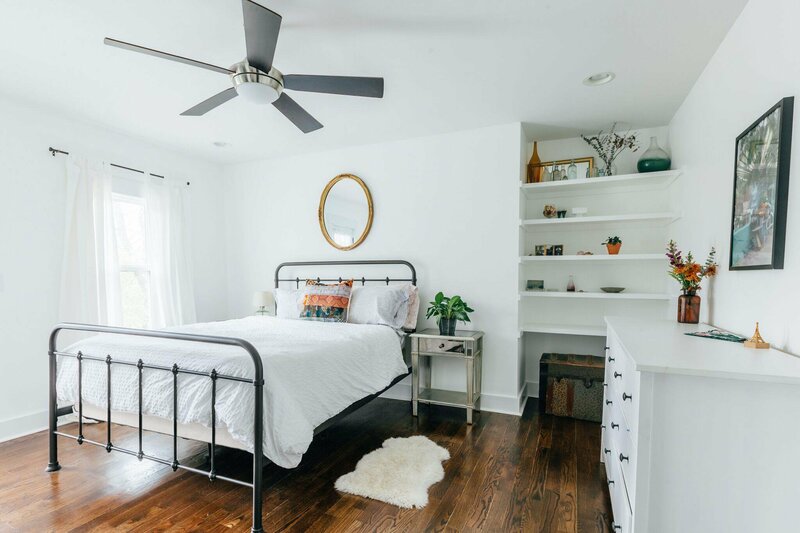 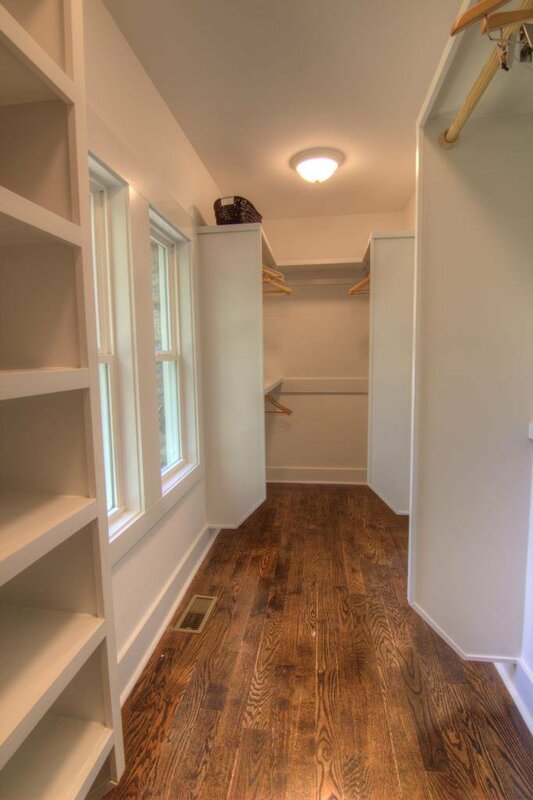 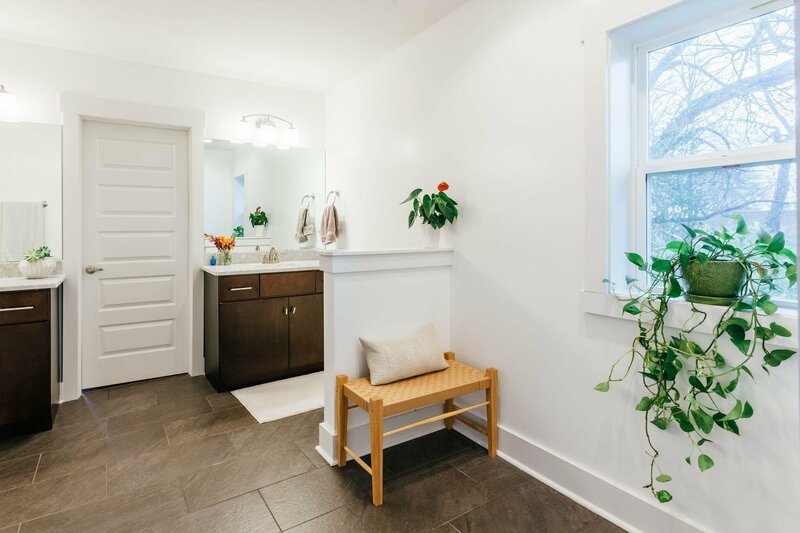 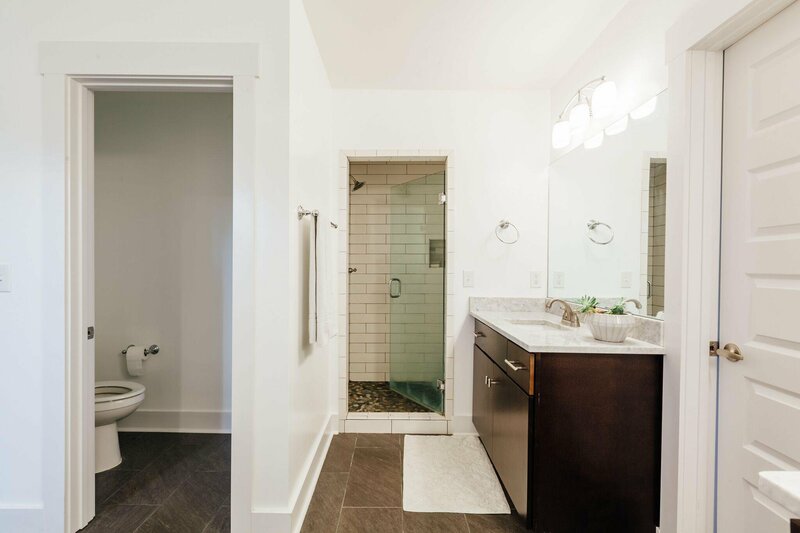 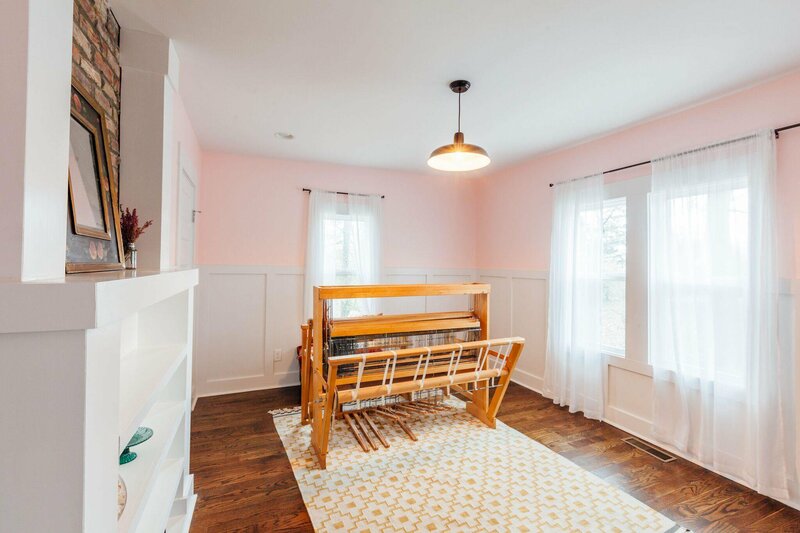 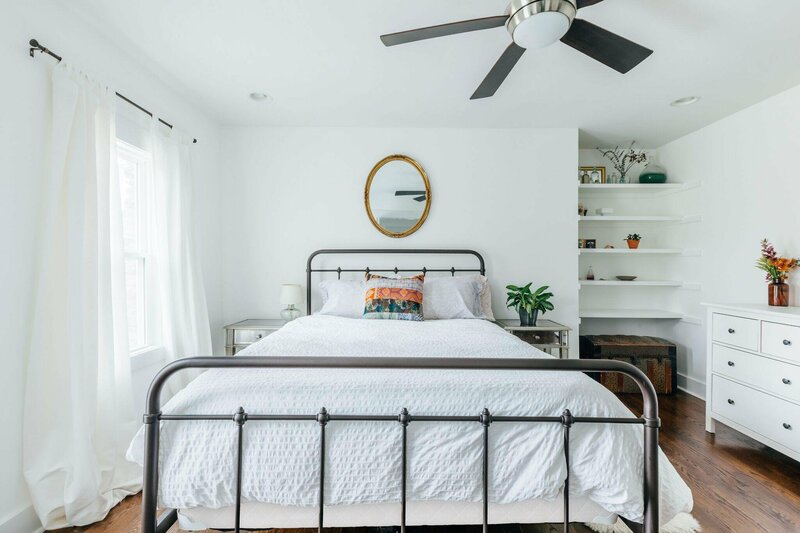 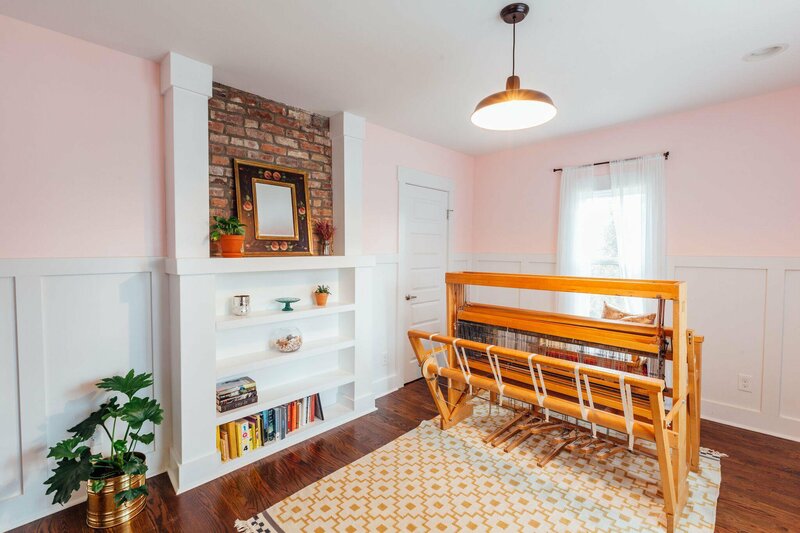 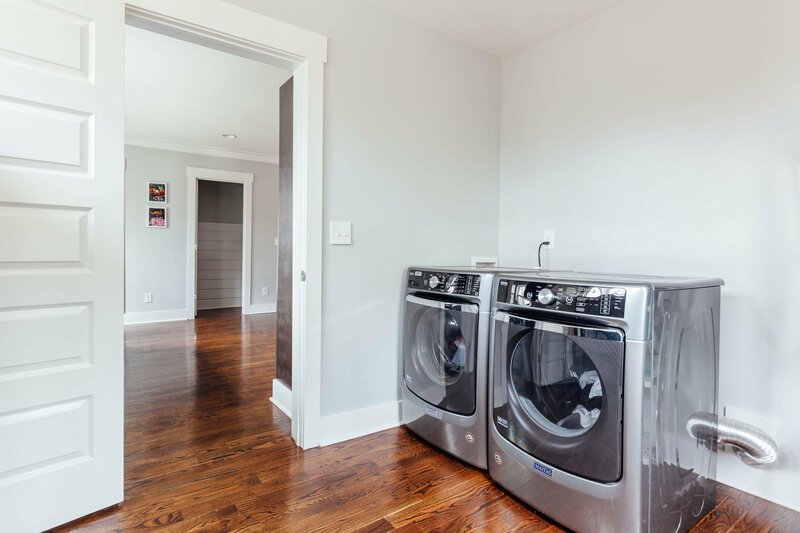 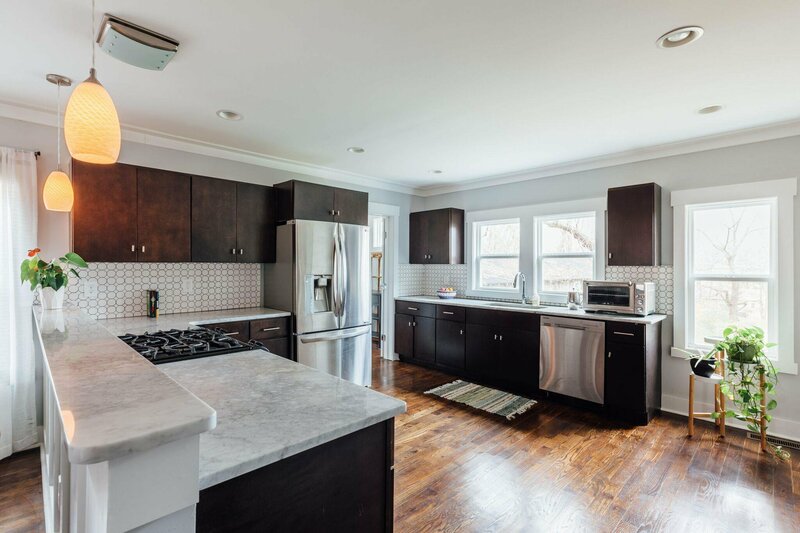 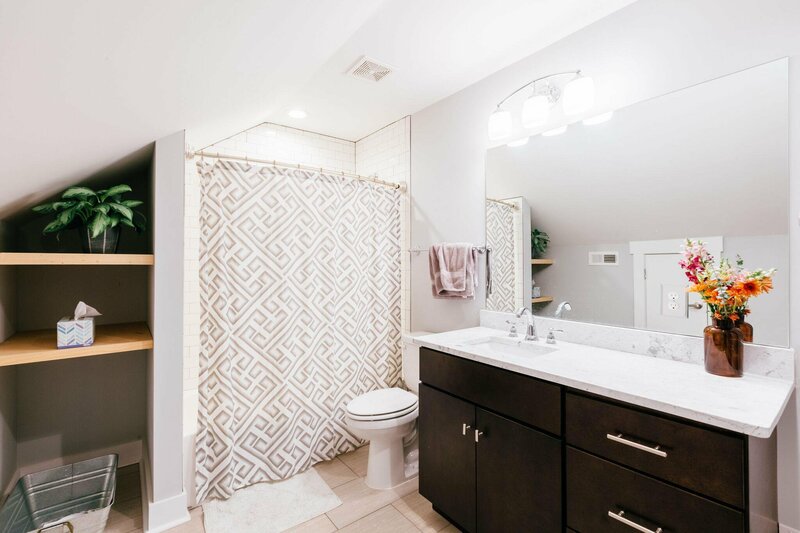 Taken down to the studs and fully renovated in 2016, it now features hardwood floors throughout, all new appliances, custom built in shelving, new electric/plumbing and reinforced foundation posts. 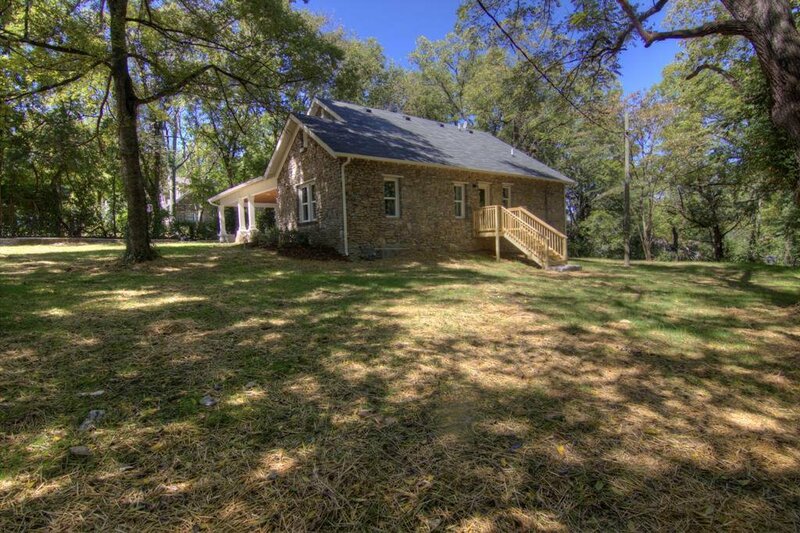 Listing courtesy of MW Real Estate Co.. 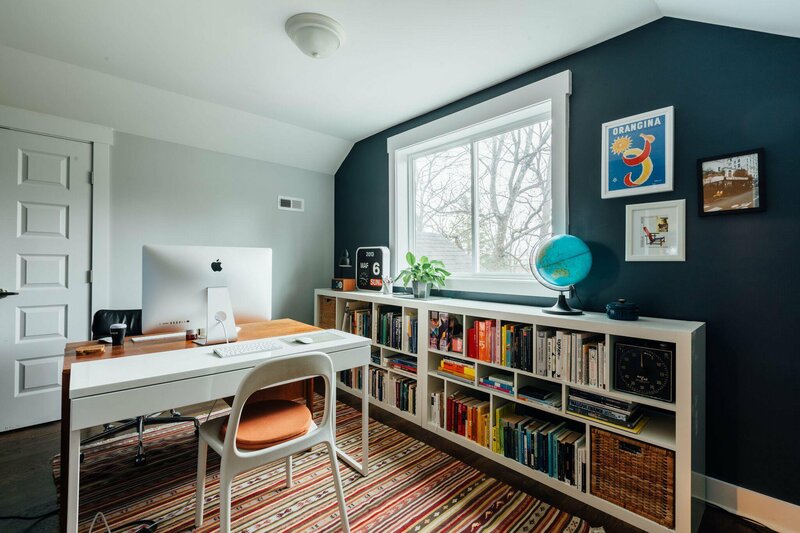 Selling Office: MW Real Estate Co..